Dr. Orvin J. Leis, DDS was born and raised in Elbow Lake, Minnesota. He received his Bachelor of Science in Mathematics and Chemistry from the University of Minnesota, Morris. He received his Doctorate of Dental Surgery from the University of Minnesota School of Dentistry in 1980. 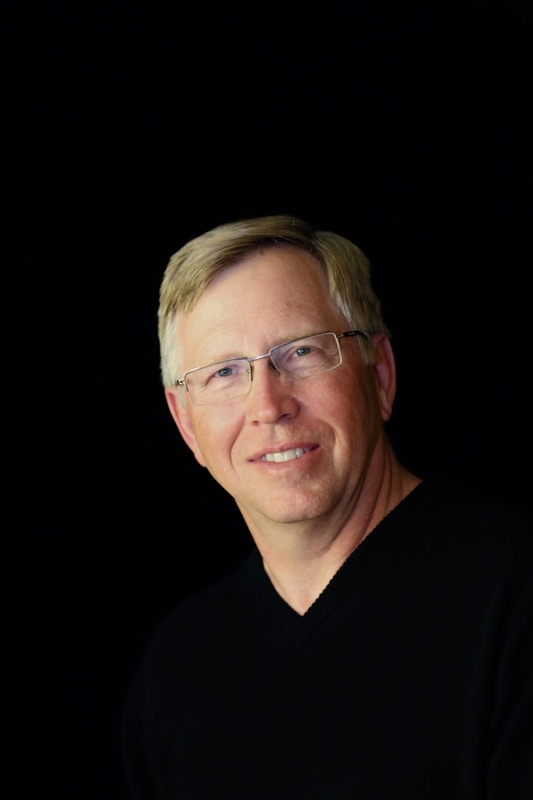 Dr. Leis is a member of the American Dental Association, the Minnesota Dental Association, the West Central District Dental Society, the American Academy of Cosmetic Dentistry and the Heartland Study Club (a part of the “University without walls” program through the Seattle Study Club). "Over the years, I've enjoyed the continual learning process in dentistry. It's allowed me to provide my patients with state-of-the-art dental care. However, throughout these changes I've remained focused on the traditional values I learned growing up in this area, values I learned from my parents, extended family, teachers, and friends." Dr. Leis has served on the boards of Christ Lutheran Church, Tipsinah Mounds Golf Club, WCA Knights Basketball Boosters, Elbow Lake Economic Development Association and the Elbow Lake Planning Commission. He and his wife Donna have been married for 35 years and were blessed with four children - Jacob, Alexandra, Elizabeth and Jonathan. Currently, Alex is practicing dentistry in Minneapolis, Jake and Liz are employed in the Twin Cities area, and Jon is employed with Micron Technology Inc. in Boise, Idaho. In his free time, he enjoys traveling with Donna down to the Twin Cities to "visit the kids" and try a new restaurant, playing golf, fishing, gardening, and lately, trying to home-brew (no explosions yet!). As a leading dentist in the Alexandria-Elbow Lake, MN, the dentist of Elbow Lake Dental is locally-recognized as highly-professional and a well-respected dentist in the area.